Home / Entertainment / news / Shatta Wale / Zylofon Media / Shatta Wale To Be Signed On Zylofon Media? 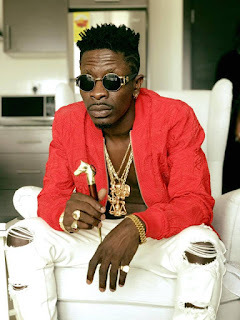 Shatta Wale To Be Signed On Zylofon Media? 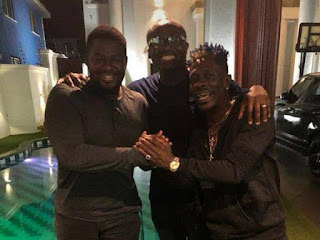 Recently a photo surfaced online showing self-acclaimed Dancehall King, Shatta Wale, and his former manager, Nana Asiama Hanson aka Bulldog in a warm handshake. Although Bola Ray was in the photo, it was rumored, Nana Appiah Mensah the Zylofon Boss was the brain behind the meeting. There have also been rumors that Nana Appiah Mensah is planning to poach the SM Boss to Zylofn Media. At Zylofon Media, Bulldog is responsible for talent scouting and overseeing the artistic development of recording artists at Zylofon media.